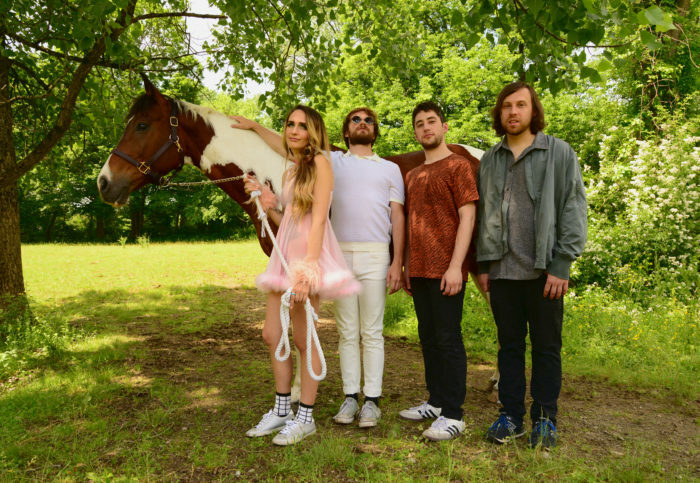 Adult Swim shared a track from Speedy Ortiz on Wednesday, the newest addition of their Singles series. Listen to “DTMFA,” alongside their 2014 submission “Bigger Party,” on your favorite streaming service. The band heads to the UK next week! New North American dates announced. Tickets available here. 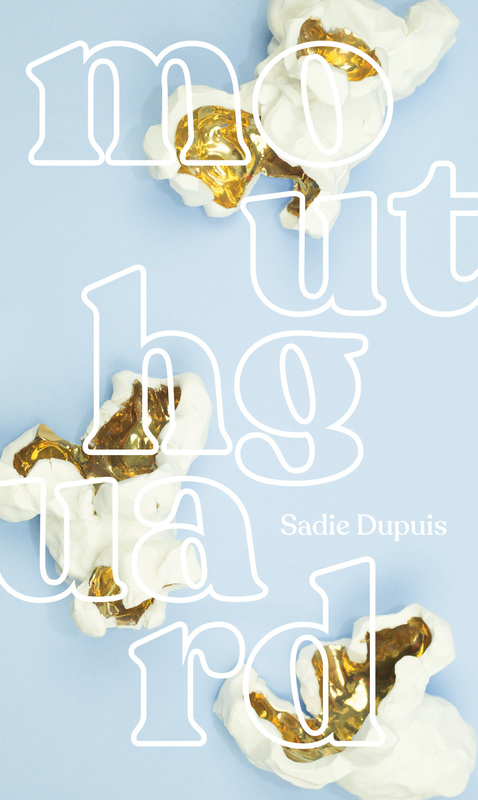 Pick up a copy of Dupuis’ book of poetry, Mouthguard, on November 1st via Gramma Press.